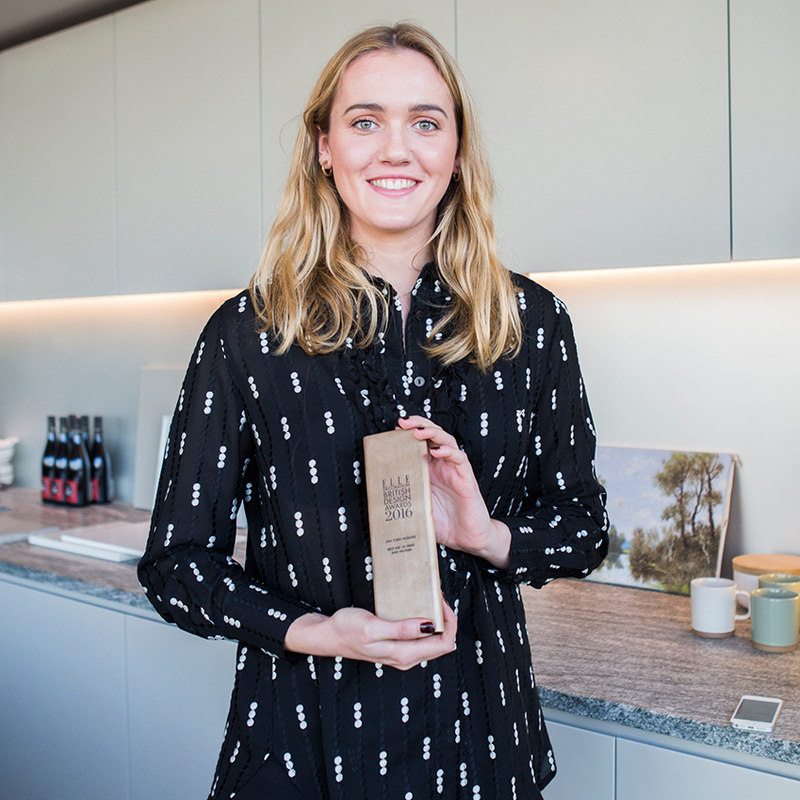 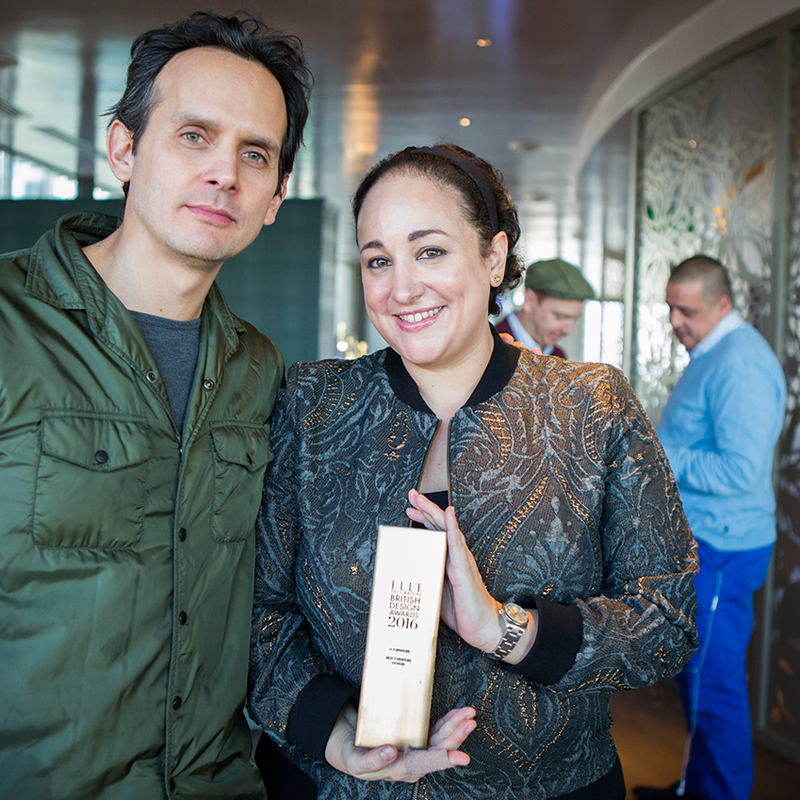 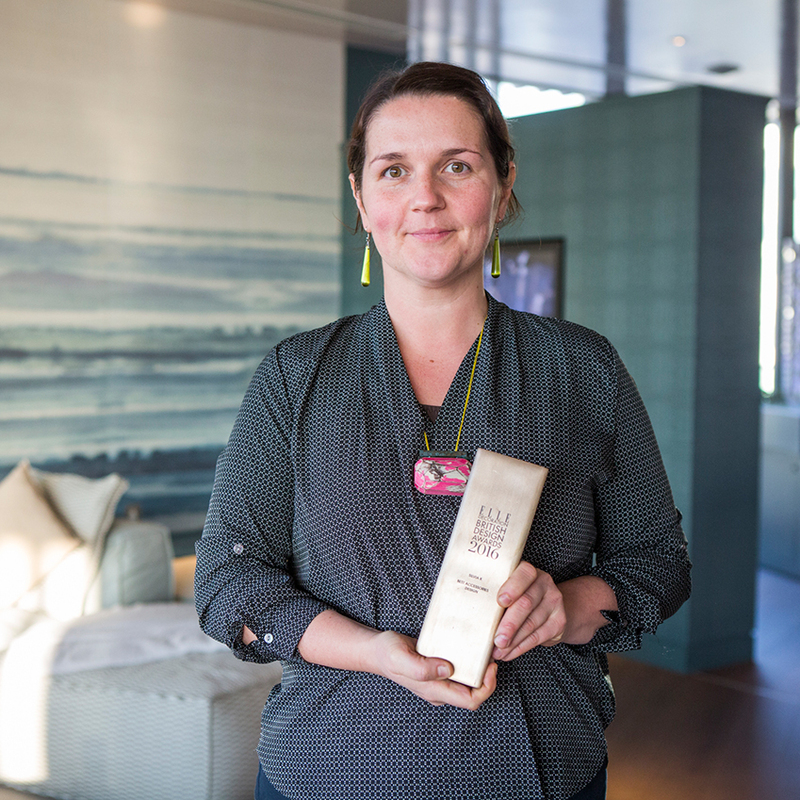 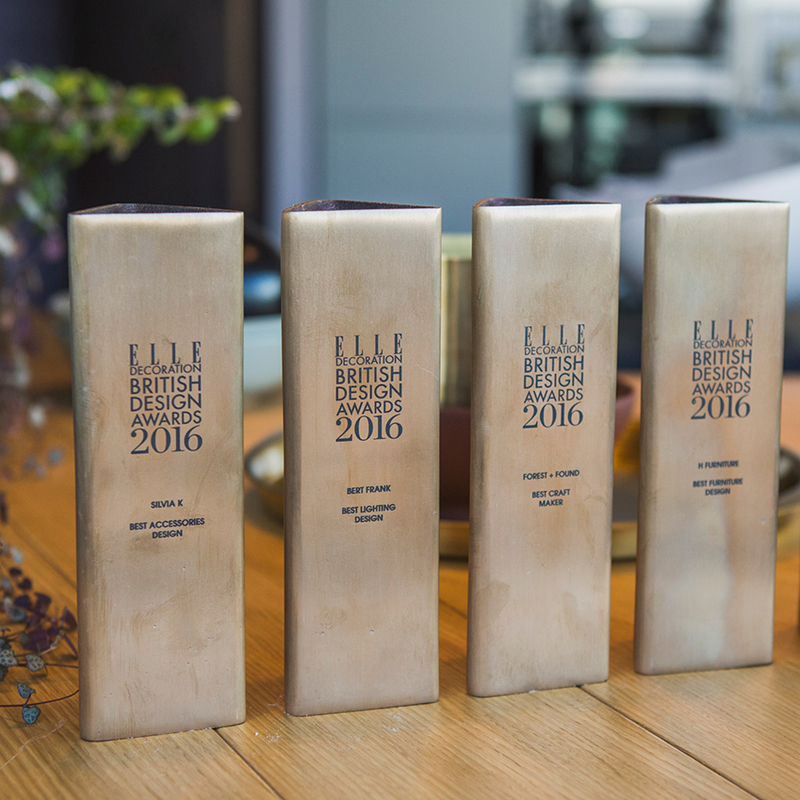 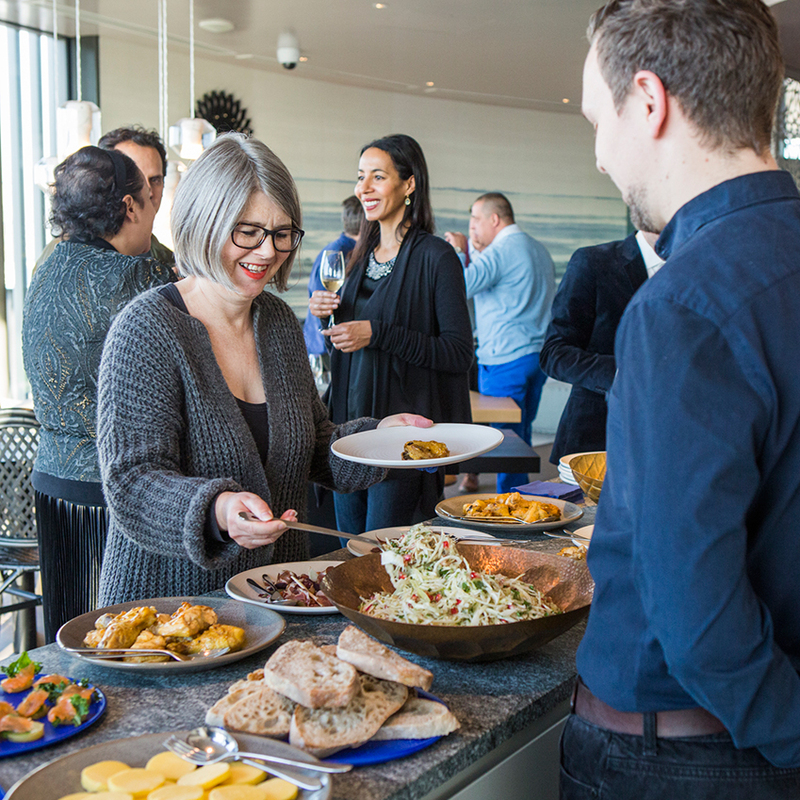 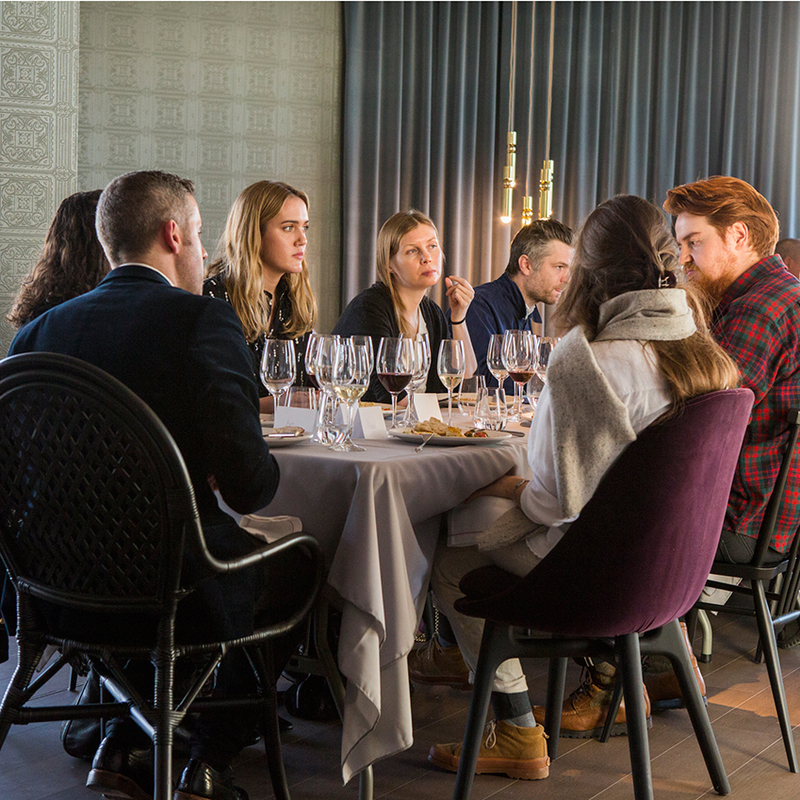 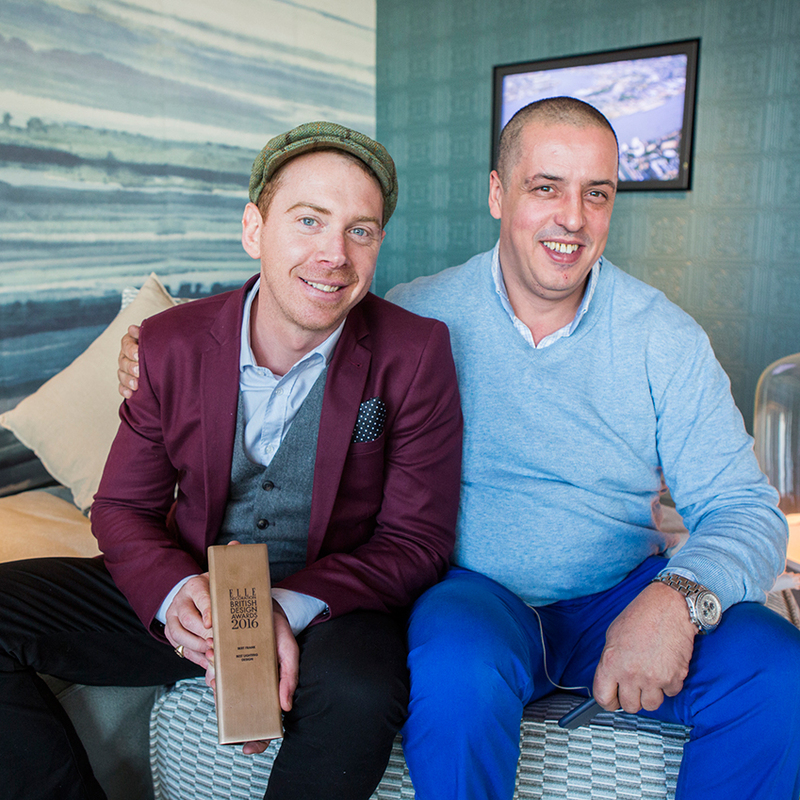 We celebrated the winners of this year’s British Design Awards at the ELLE Decoration Apartment, Greenwich Peninsula. 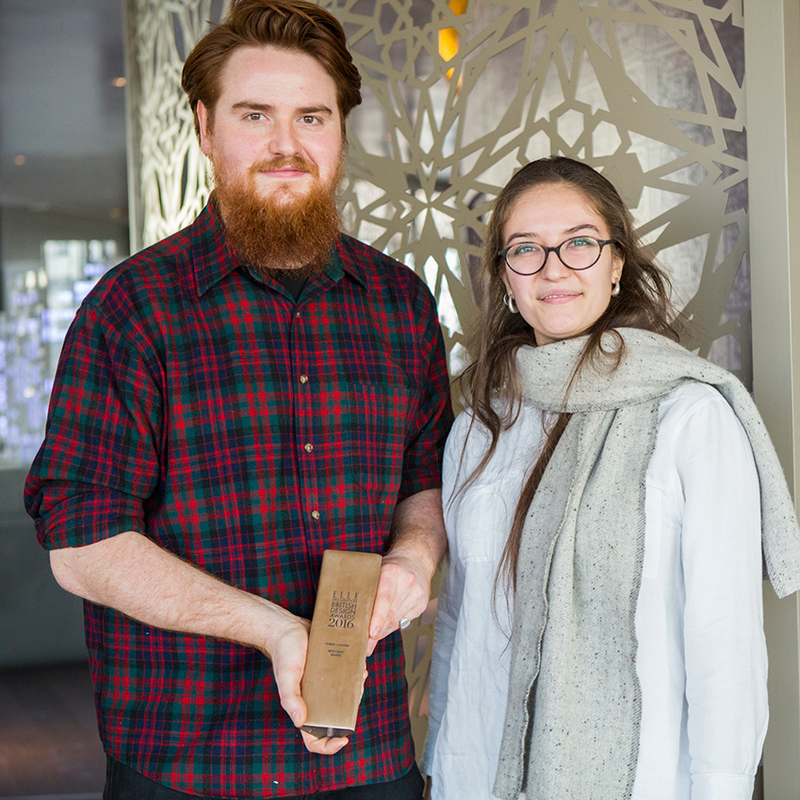 Each of the winners received a solid brass award designed and crafted by last year’s winner in the Accessories category, Daniel Schofield. 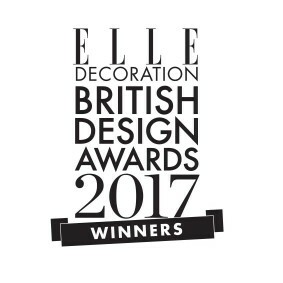 Scroll through the gallery for our highlights, and click here to read more about the award winners.